Stay cool and satisfied this summer, Vancouver! 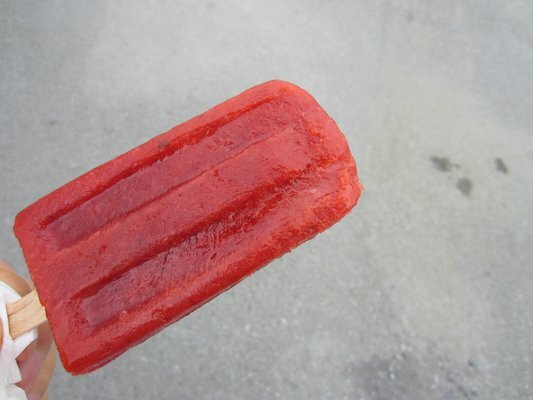 What better way to cool down from the heat than by trying one of these truly unique Vancouver-made cool treats featuring more sophisticated versions of your childhood favourites. Whether you’re in the mood for ice-cream, an ice-cream sandwich or popsicles, these frozen delicacies will keep you chilled. Try tongue tantalizing flavours like strawberry basil, whiskey hazelnut or blueberry billy (goat cheese) flavours. 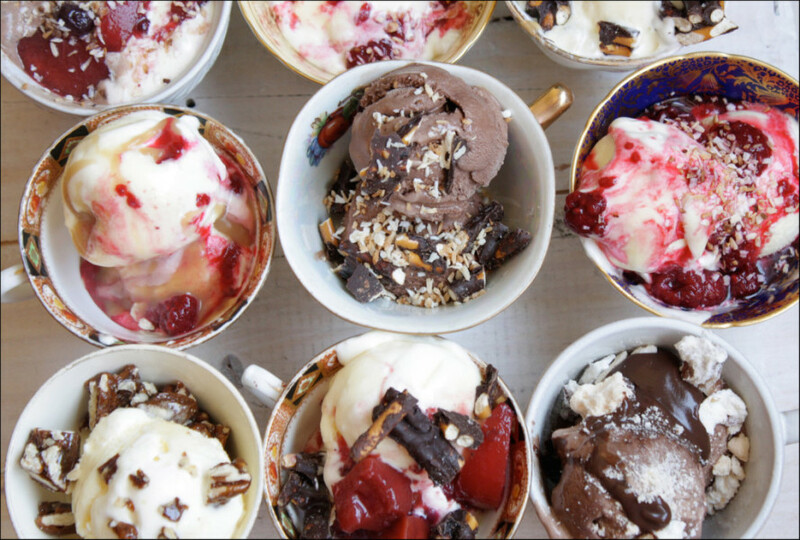 Enjoy Vancouvers beautiful outdoors this summer and track down these must-try Frozen Summer Treats to keep you cool. 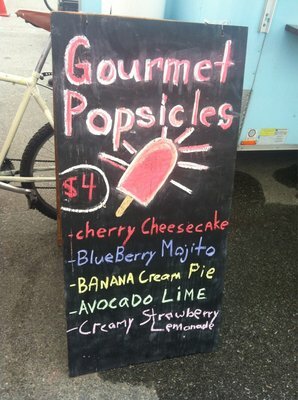 Johnny’s Pops are bringing refreshing summer pops right to you – on their Bicycle Cart. 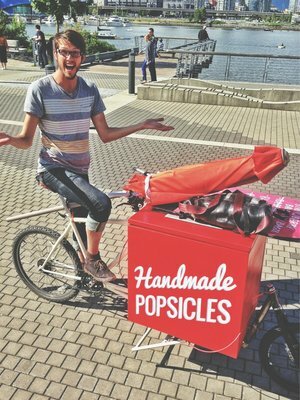 Only a year old, Johnny’s Pops creates handmade artisan popsicles featuring fruit and other locally sourced ingredients made in Vancouver. They’re usually hanging out by the Athletes Village or you can find them by checking out their Twitter and Facebook page. 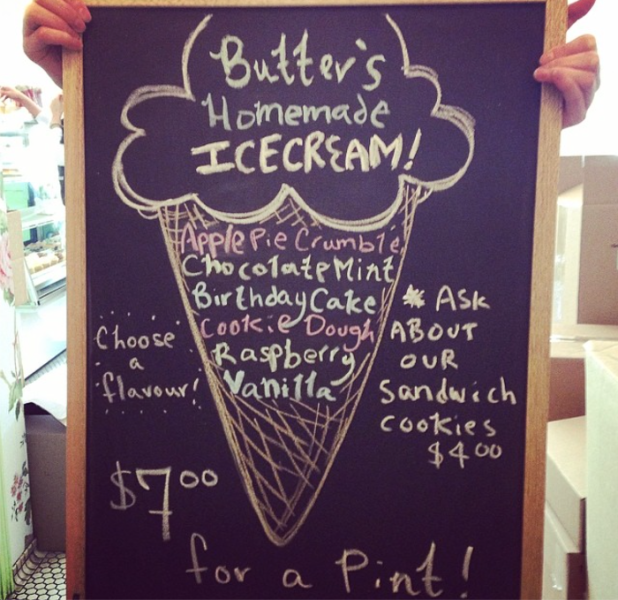 A small artisanal ice cream company handmade in Vancouver, they make small batches and ice cream sandwiches. By the scoop, pint or quart. 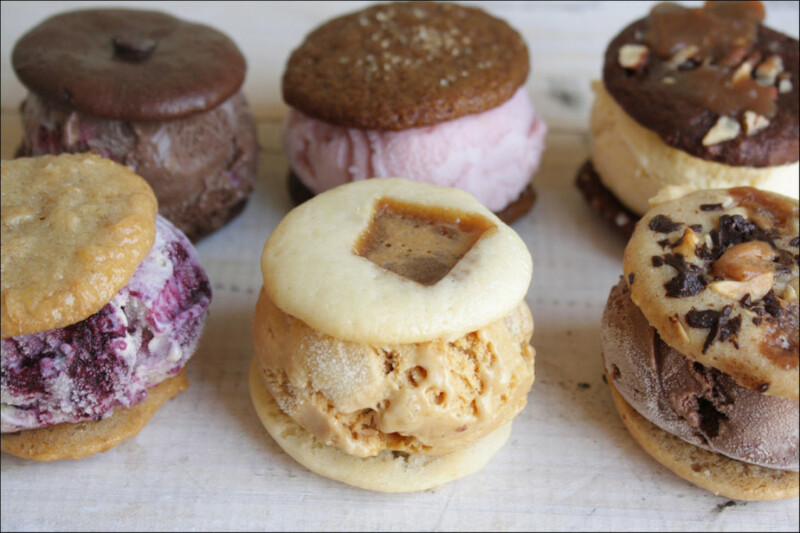 Try the peanut butter cup, blueberry billy or gingeroo ice-cream sandwiches. 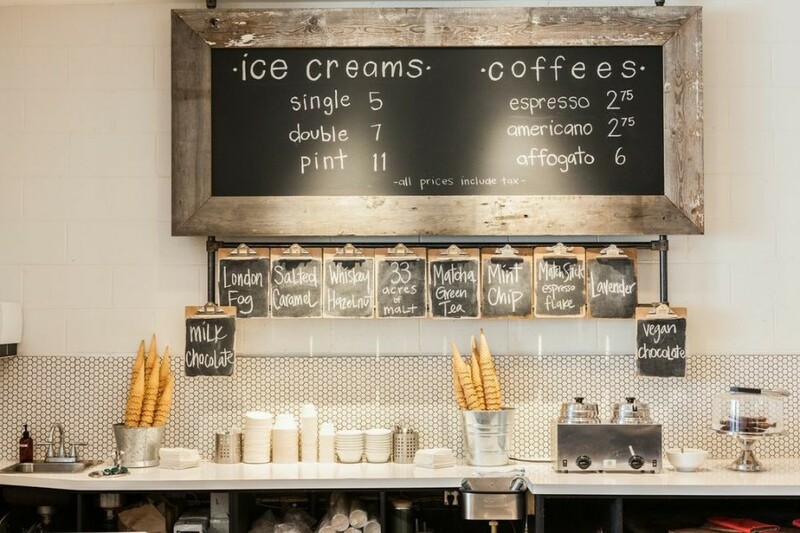 Their Scoop Shop is now open with tons of delicious choices such as Whiskey Hazelnut, Strawberry Basil, Tahitian Vanilla and Sour Cherry Chocolate Chip, they also offer vegan coconut milk-based options! You can find their delicious creations at Hawkers Market as well as their new location at Pazzo Chow in Chinatown as well as other pop-up locations. Check out their Twitter to find out where they are! You can also buy their pints at: Harvest Community Foods, Edible Canada, Dirty Apron, Nourish Market, The Mighty Oak and Windsor Meats. 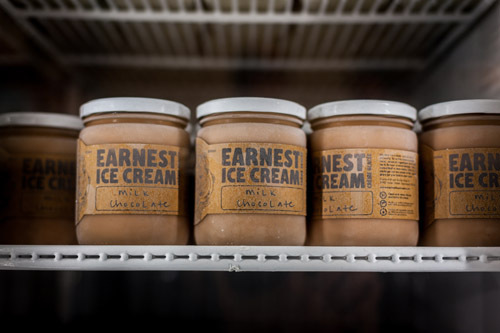 Known for their sweet confections, gourmet marshmallows and buttery pastries Butter Baked Goods has added a new line of ice cream creations for the summer. You can buy the bakery-good inspired flavours such as Apple Pie Crumble, Chocolate Mint, Birthday Cake or Cookie Dough by the scoop, in an ice-cream sandwich, on top of a warm slice of pie, or take a pint home to enjoy.